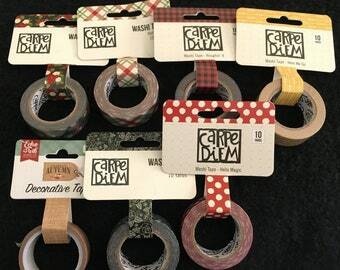 Assorted Japanese Washi Tapes from select companies. 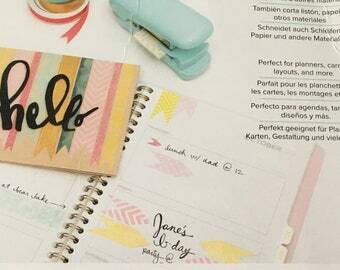 Easy to decorate Planners, Agendas, Bible Journals, Gifts, Scrapbooks and more. 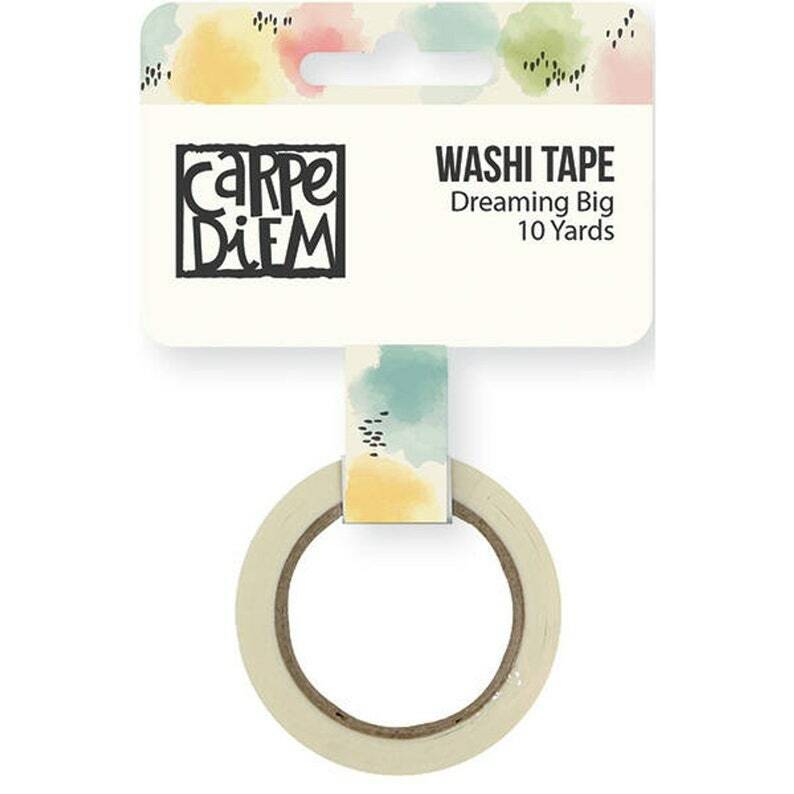 Dreaming Big tape has a cream background with watercolor splashes. Use this creative tool by We R Memory Keepers to "Chomp" your Washi tapes into banners, arrows, chevrons, tabs and more!